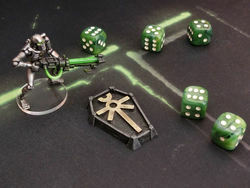 38mm x 28mm x 5mm counter tokens, featuring the Necrontyr symbol. 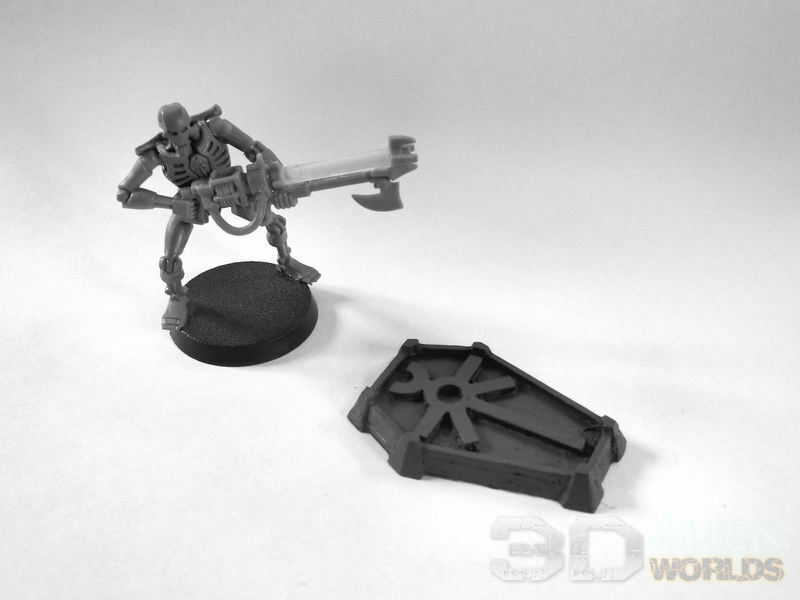 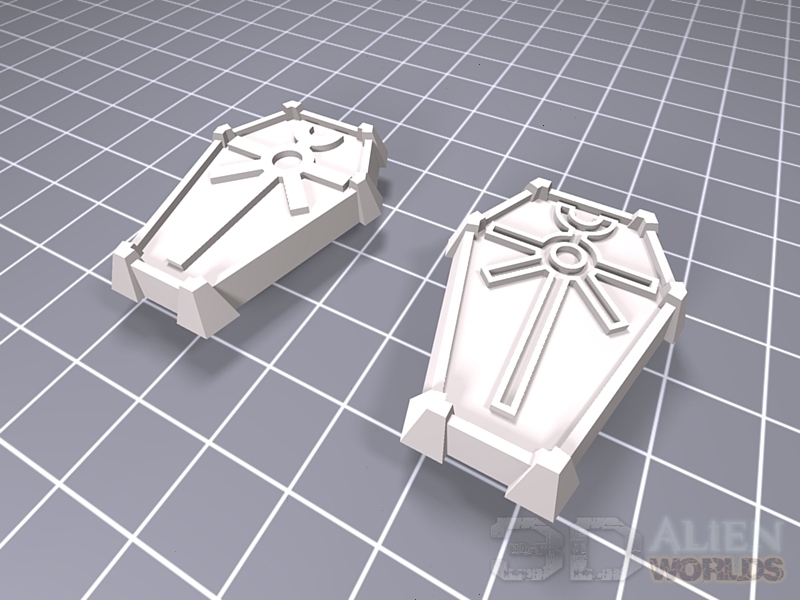 These can be used in your games of Warhammer 40,000 for a variety of purposes, such as Command Point tokens or small objective markers. 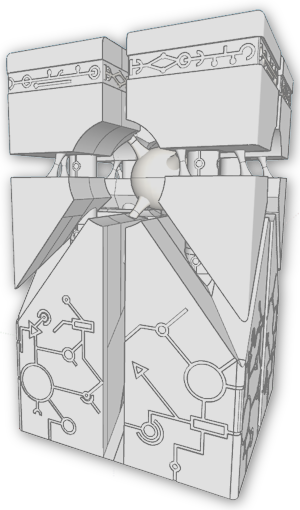 Choice of two symbols; solid and line versions. * Necron warrior and dice not included.